It's always important to follow HCG Mixing Directions to the letter. Mixing directions for HCG mixtures are outlined in such a way to allow you to follow along easily. 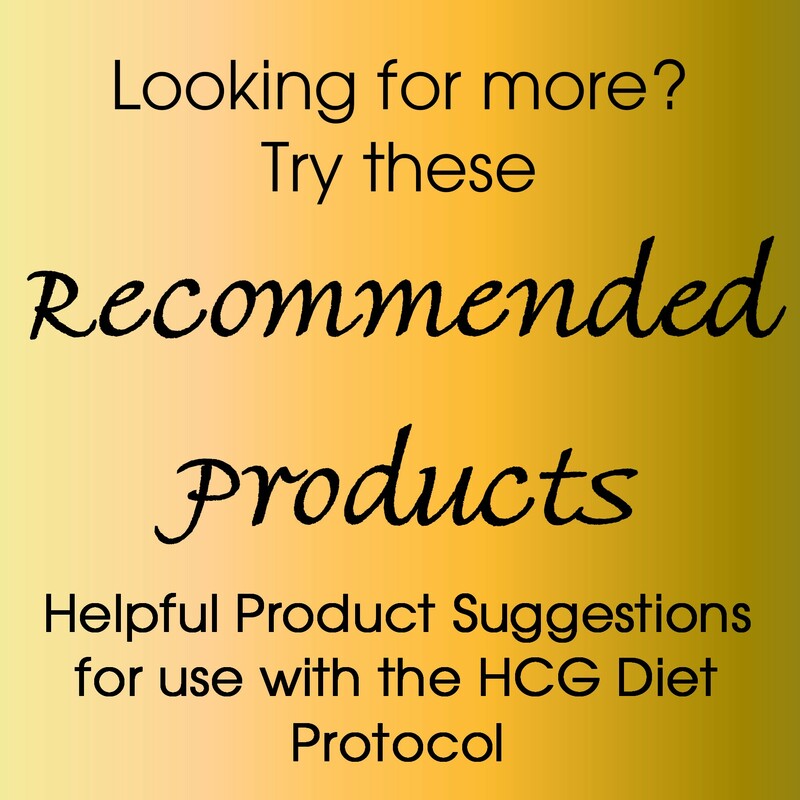 Follow these directions to create appropriate HCG mixtures in a safe and efficient manner. 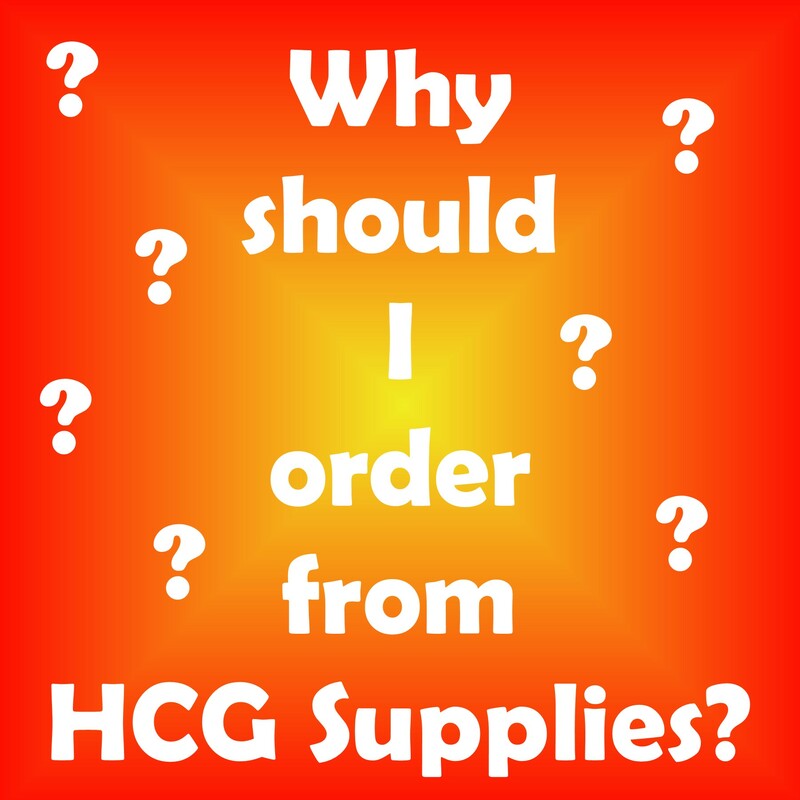 Our HCG Mixing Directions make it easy for you to follow along, while at the same time work on your own mixture. Determining dosage: Preparation according to Dr. Simeons' original protocol calls for 125 iu - 175 iu daily doses. Kevin Trudeau has published a similar protocol, calling for 175 iu - 200 iu. Discuss the dosage amount with your trusted health care provider. Required: HCG(purchased separately), Bacteriostatic Water, large syringes for mixing with needles, alcohol prep pads, sterile glass vial(s). A note on the sterile saline provided with the HCG: The powder concentrated HCG looks like an aspirin tablet in the bottom of the ampoule. It will instantly dissolve when the Bacteriostatic Water comes in contact with it. The HCG usually includes a 1ml ampoule of liquid sterile saline to be mixed with it, however, this amount is not sufficient for our experimental injections and should be discarded. An entirely new, large vial of Bacteriostatic Water is required. Bacteriostatic Water is noted to preserve the mixed solution for up to 6 weeks. **IMPORTANT NOTE: DO NOT MIX THE TWO DIFFERENT LIQUIDS TOGETHER. You want to use only one liquid, the 30 cc vial of Sterile Bacteriostatic Water, to dissolve the powdered HCG. Mixing materials should be laid out in a sterile environment and hands should be washed prior to beginning. Hands should be dried with paper towels. The top of the ampoule is cleaned with alcohol. Using one swift motion, the top is snapped away from the body. An ampoule breaker is optional to help avoid cuts. Break the ampoule at the most narrow part (neck) as if you were breaking a wooden match or a toothpick. The rubber top of the 30cc Bacteriostatic Sterile Water vial is sterilized with the alcohol pad also. Then the rubber top of a new sterile glass vial is sterilized with the alcohol pad. Using a 10cc mixing syringe or larger (multiple times), the required amount (less 1 cc) of Sterile water is drawn into the syringe. Then inject the necessary amount of Bacteriostatic Sterile water into the empty sterile glass vial. Next, draw 1cc of Sterile Water into the 10cc mixing syringe. 1cc of Bacteriostatic Sterile water is injected into the open HCG ampoule. The powder will dissolve almost immediately, with a gentle swirling of the vial. DO NOT SHAKE. Draw the liquid mixture back into the syringe & inject it into the sterile glass vial containing the measured amount of Bacteriostatic Sterile water. Note about insulin syringes: These are usually marked in “units” from 10 through 100. The total volume of the syringe is usually noted at the end opposite the needle. The insulin syringes sold by HCGSupplies.com, LLC are nearly always 1ml (or 1cc). This means that if you wish to inject 0.5 (one half) cc, you would fill the 1ml syringe to 50%. This corresponds to the line marked “50” on the syringe. Gather all of your supplies before you begin, including your HCG ampoule. The dry-powered HCG ampoule normally comes with a 1ml ampoule of liquid/solvent. You may discard the solvent ampoule, since we will be using the Sterile water as our solvent. Although not harmful, it is considered best not to mix the two types of solvent. It is also considered best not to store your finished solution in the Sterile Water vial, which is made of plastic. 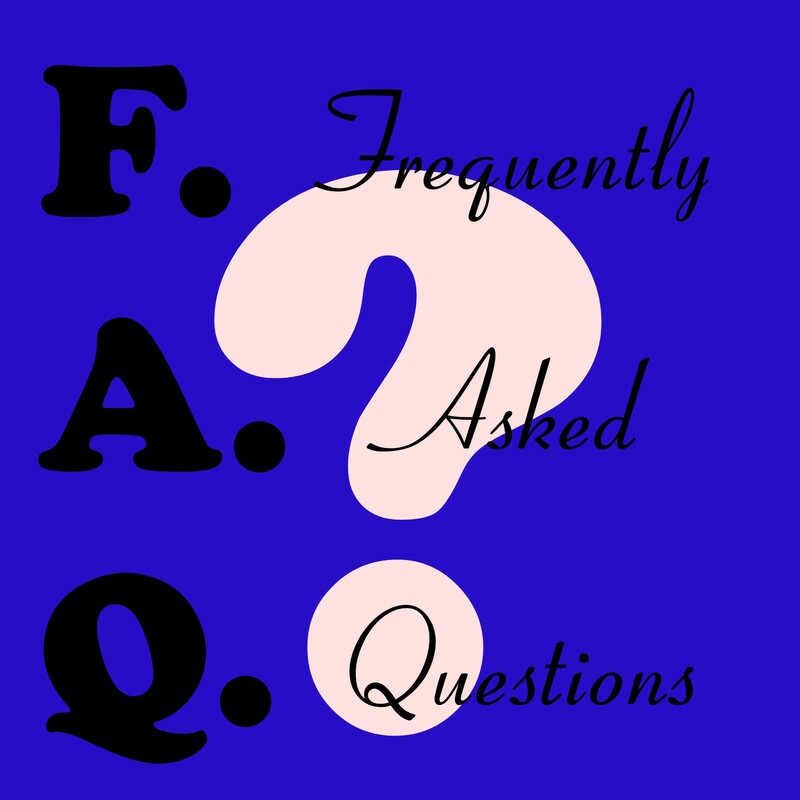 A glass vial is recommended for your HCG, which is provided in the kit. After mixing--always refrigerate the liquid HCG. With proper refrigeration, the 5000 or 10000 IU solution will remain potent for the 43 days, or 23 days, needed to finish your weight loss cycle. (Some people prefer to use 1500 IU ampoules of HCG, which require mixing about every 7-10 days and easily maintain their potency.) If there is any solution remaining after your entire cycle of weight loss is complete, we recommend that it be discarded at that time. Its potency will become depleted over time and we cannot confirm the exact shelf-life of HCG once it has been suspended in solution (mixed). There should be an expiration date printed on the ampoule containing the original powdered form of HCG. Always check this date first. Replace if expired. Try to minimize the time that the finished solution is left out at room temperature. When you prepare your daily injection, fill your syringe and replace the HCG vial in the refrigerator quickly. You may want to let the loaded syringe warm-up for a few minutes before you administer the injection. Alcohol wipes are provided for cleaning the top of the vials, the ampoules, and to clean the injection site. First, you must mix the HCG in the proper concentration. Dr. Simeons and Kevin Trudeau both recommend a dosage in the range between 125 IU and 200 IU per day. More than this is not better and may actually lessen the effectiveness. A larger dose will certainly hasten immunity to the positive effects. Skipping an injection 1 day per week is recommended on the 43 day protocol, and the skipped day should always remain on the same day of the week. Each injection should be given as near to the same time each day as possible. We will base our injection volume, of 0.5 cc, to fall within the proper range of concentration in these instructions. You are free to increase or decrease the injection volume, depending on your own preference, as long as you recalculate the solute to solvent ratio to remain within the suggested range of concentration. Also, make sure you have enough HCG on hand to complete the cycle. When breaking an ampoule, do not use great force and do not squeeze tightly. You want it to break cleanly in the slightest part of the neck. If there is a circular dot on the ampoule, this is where your thumb is to be placed. Gently snap the ampoule in half as if it were a twig, while taking great care not to allow any bits of glass to fall into the ampoule. Also, take care not to cut yourself. Some recommend using a filter syringe during the mixing process. In our experience, it is not difficult to avoid having bits of glass fall into the solution. We recommend tilting the ampoule slightly down, so if any glass does break off, it will fall outside of the ampoule. If you do not feel confident in your own ability to achieve the same result, we recommend the purchase of a filter syringe. We also have Ampoule Breakers available if you feel more comfortable using them, but they are strictly optional. You must use the large syringe and its separate needle for this mixing process. The needles of the other smaller syringes will be too short to get near the bottom of the ampoule when withdrawing the solution. You will not be using these larger syringe(s) for your injections. If you have a very tall ampoule and the mixing needle is still too short, invert the ampoule to withdraw the remainder of the solution. There is a vacuum pressure inside the ampoule and it can be completely inverted without loss of the liquid inside. Just don’t inject air or shake the ampoule during this time to avoid loss of the mixture. Flip the top off of the Sterile Water and sterilize the stopper. Sterilize the stopper of one glass vial. Wipe the ampoule containing the dry powdered HCG to sterilize it and break it open as described. Attach the needle to the large syringe and withdraw 1 cc from the Sterile Water vial. Slowly inject the water from the syringe into the open HCG ampoule. It will quickly dissolve. Withdraw every drop of this solution back into the same syringe and inject it into the empty glass vial. Withdraw the required amount of Sterile Water into the same syringe and inject it into the glass vial containing the 1cc of HCG that you just finished mixing. Now, each day you will take a 0.5 cc injection from this vial until it is time to mix again or until your weight loss cycle is complete. Important: When exchanging liquids from the Sterile Water Vial and the Empty Sterile Vial, you must keep the air pressure inside the vials equalized with the air pressure in the room. For example, if you try to draw out 30 ml of Sterile Water all at once, a vacuum pressure will be created inside the vial and the water will fail to flow into the syringe. You must inject air into the vial to prevent this from happening. And you may need to do this more than once during the mixing process. Conversely, when injecting solution into the empty sterile vial, you must withdraw an equal volume of air from the vial to allow space for the solution that is about to be injected. You may use one of your smaller syringes to perform the air pressure equalizations if you wish.